Nick Cummins has a tough decision to make on The Bachelor Australia. Will the 30-year-old athlete give his final rose to early fan-favourite Brooke Blurton, underdog Sophie Tieman, or frontrunner Brittany Hockley? 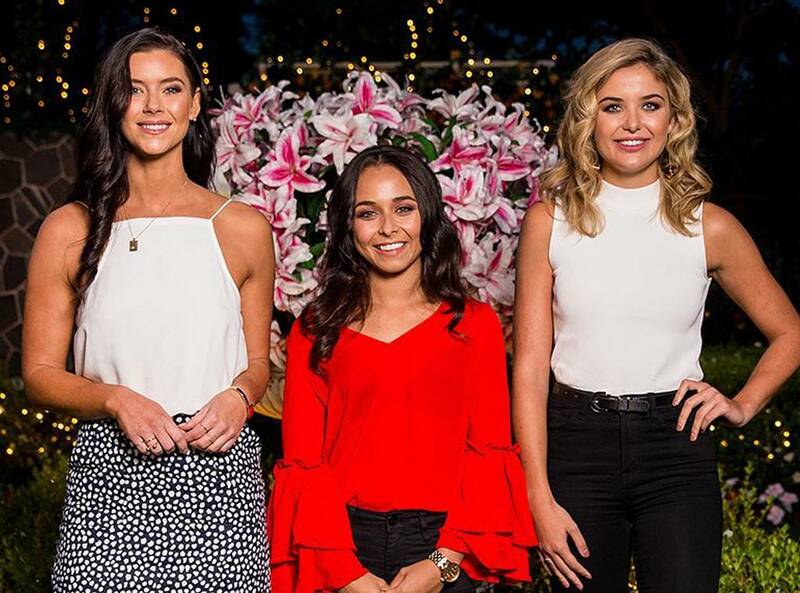 In a bid to predict which contestant will win the sixth season, we’ve has already dissected the wild rumours, examined the odds, and even grilled the Honey Badger about his dream partner. We also quizzed the eliminated contestants after they left the mansion about their favourites—and their answers are very telling. Here’s who Cass Wood, Dasha Gaivoronski, Cat Henesy-Smith and more think will be the last woman standing (hint: Brittany’s name comes up a lot). But the 31-year-old speculates that “maybe Britt is after something more serious but Nick is not quite ready for that”. Cat’s partner in crime, Romy, agreed. “I think Brooke should win,” the photo shoot director said post-elimination. 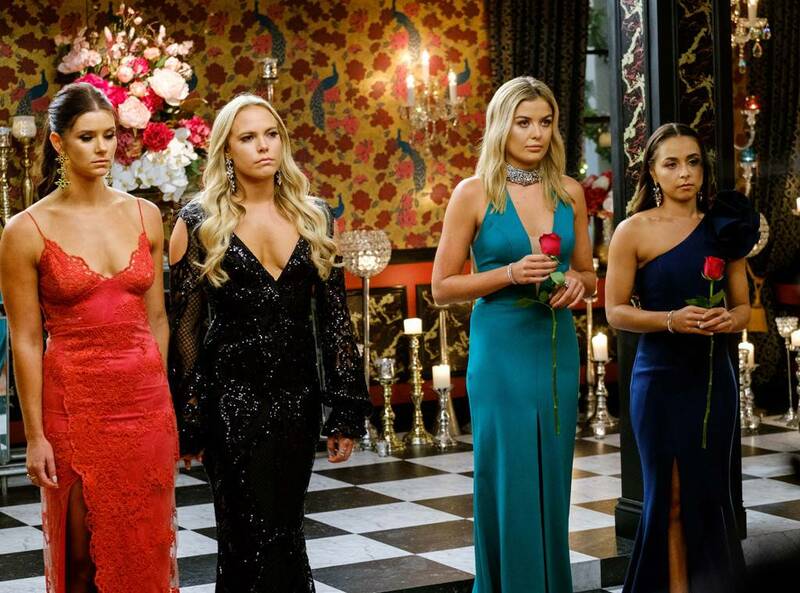 The only way to truly know which bachelorette wins the Honey Badger’s heart is to tune in this Wednesday and Thursday at 7.30pm for the final week of The Bachelor Australia.